I've had hypermobility for most of my life, it started off in my arms and now it's in the majority of my joins. Whilst it's kind of fun to see people squirm when I dislocate my jaw or my shoulder pops in and out of joint, it's also quite painful, and I now spend most of my days on painkillers in a bid to feel even the tiniest bit comfortable. Unfortunately, due to my *cough* high drug tolerance, they don't usually have much of an effect. Luckily, I've just discovered a new product that's soon to be released that claims to be able to cure joint pain without using any kind of painkillers, gels or supports. The WellWrap, to be released later on in the year, is designed to help cure joint pain using NASA based low-level laser therapy, or LLLT. 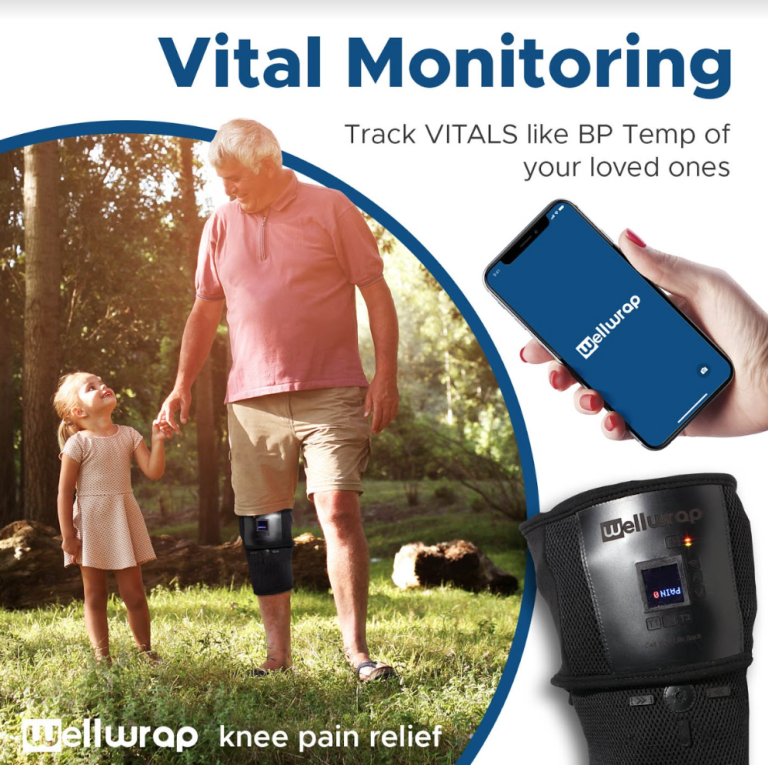 Another benefit of the WellWrap is that it's able to monitor the vital signs of the wearer, such as blood pressure and temperature. This makes it great for keeping track of your overall health and is really helpful if you ever need to give up-to-date medical information to your doctor. I won't lie, I tend to avoid these things because of the cost. Girl has zero, and I mean ZERO coin right now, and splashing out isn't really something I'm capable of. Luckily, when this baby launches next month, you can save 40% on a first come, first serve basis. So there really is no excuse for not snapping it up. Or why not send it as a gift? Nothing like stopping other people around you from being in pain for added good karma. 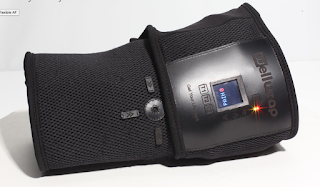 Still need convincing that the WellWrap is for you? Check out the videos below to find out just how helpful LLLT can be.